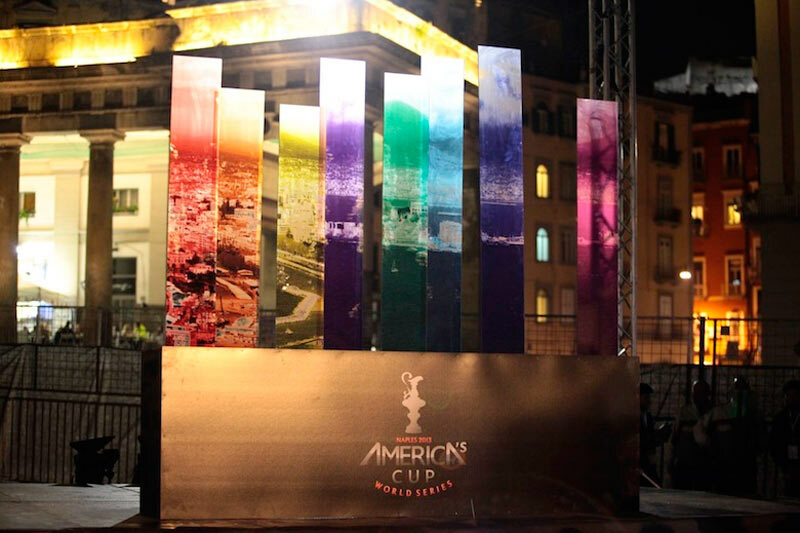 Before starting the competition and to serve as training, a series of races called America’s Cup World Series are scheduled. 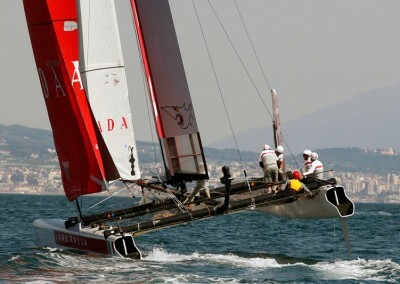 For these races, instead of using expensive yachts AC72 class will be sailed in a similar class but only 45 feet, the AC45 class. 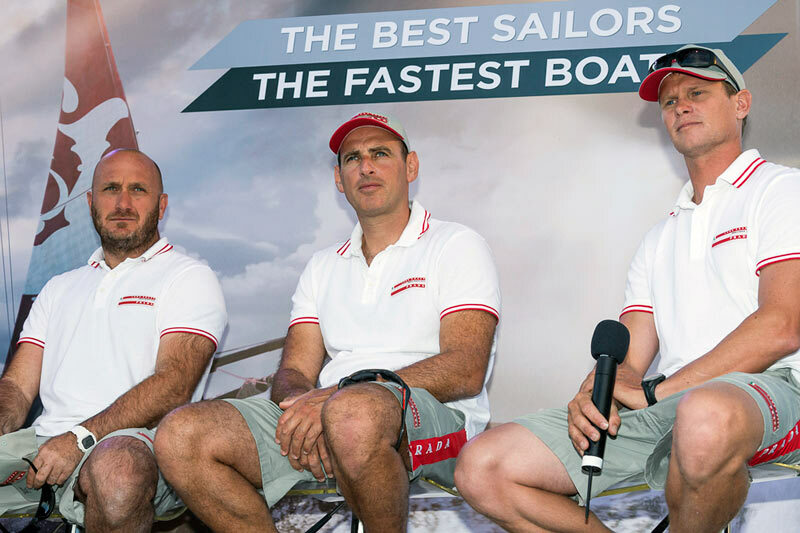 The America’s Cup World Series has eleven of the best sailing teams in the world, competing in catamarans sail rigid demand the best crews. 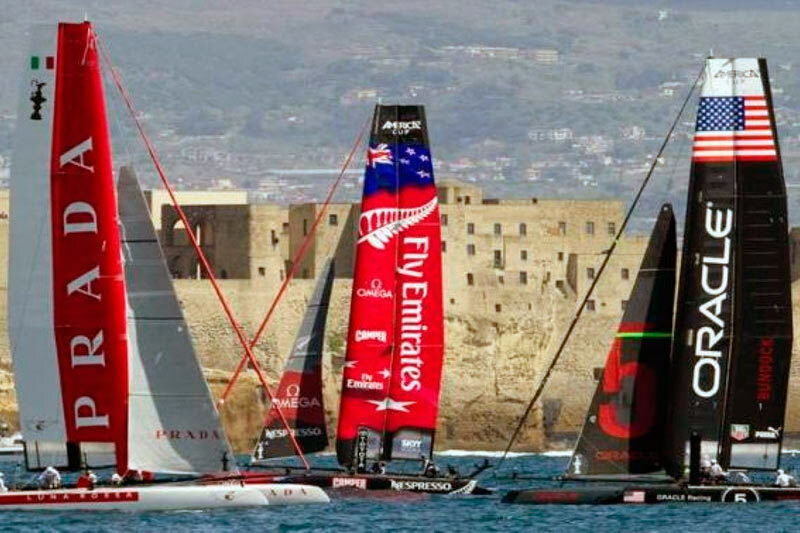 The competition takes place very near the coast, in closed paths which makes the action is fast-paced and spectacular for sailors and spectators alike. 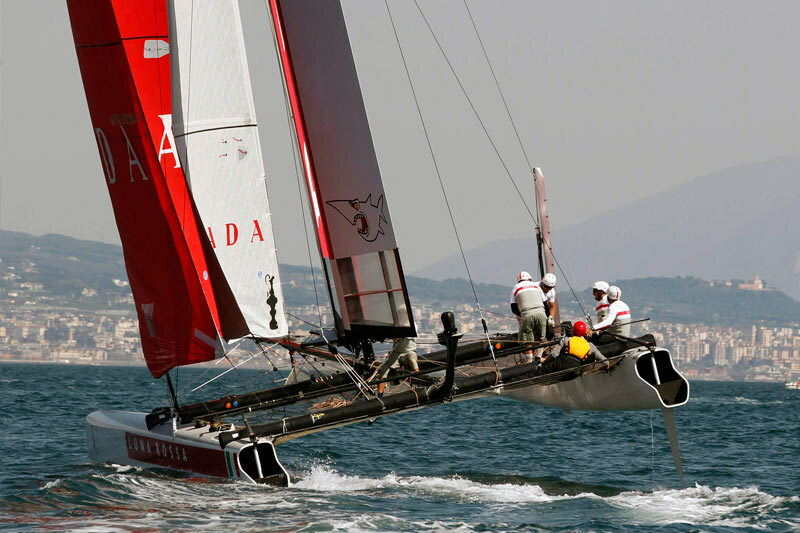 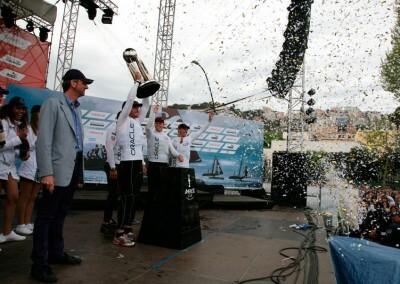 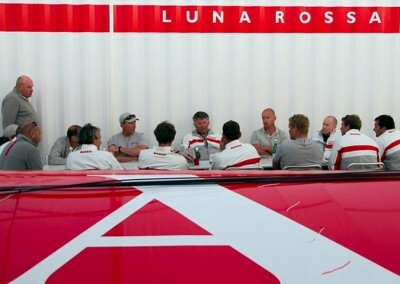 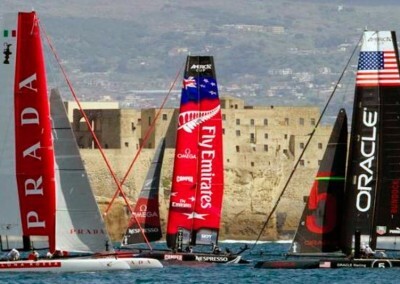 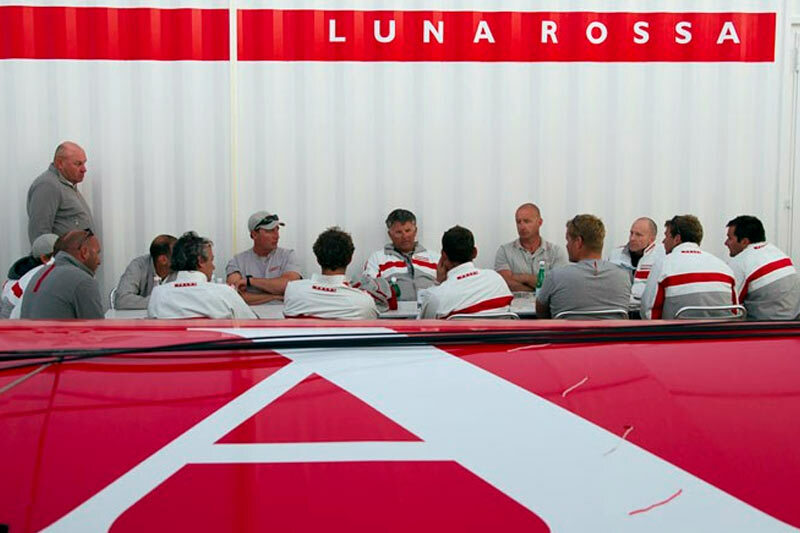 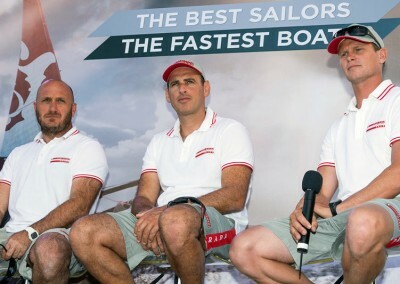 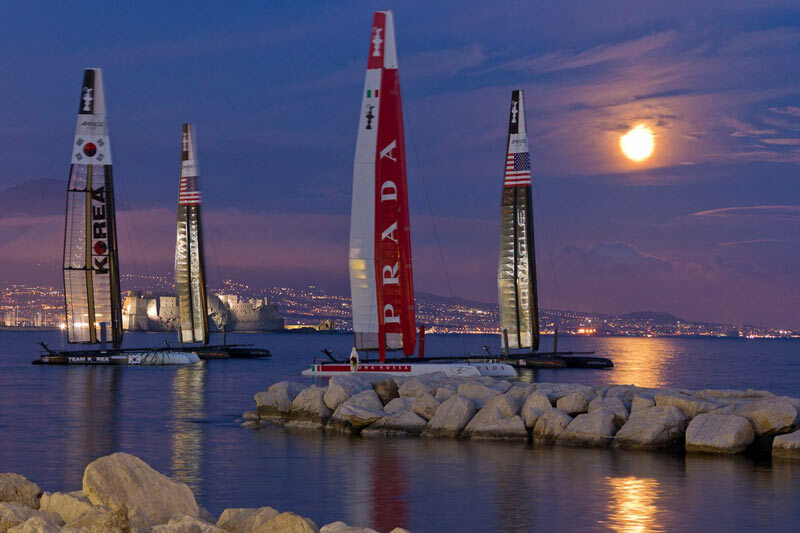 Naples and hosted the America’s Cup World Series in April 2012, which was attended by half a million spectators and where the races were enhanced with the grand debut of the Italian team Luna Rossa, who won the championship fleet and finished second in the match race. 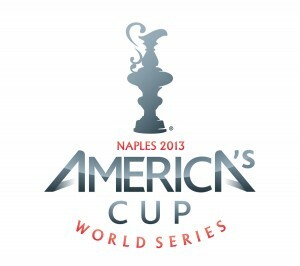 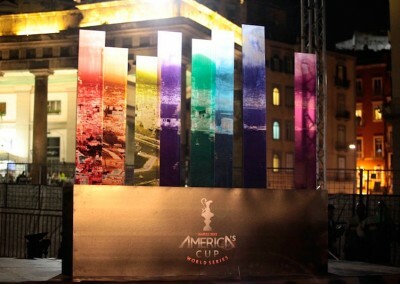 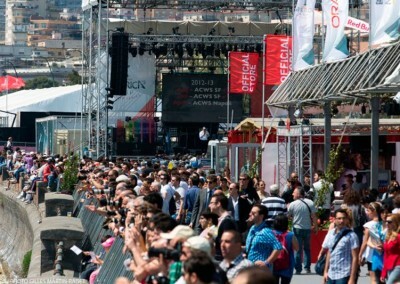 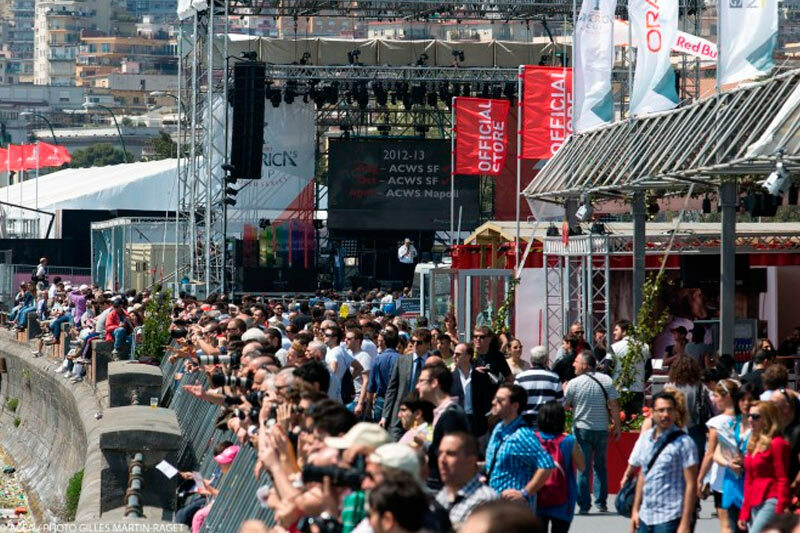 Management and coordination of events in the technical area, belonging to the ACEA, America’s Cup Event Authority.